“Automatic update” has changed its meaning over the years. In the “old” days, automatic update meant that you (the blog owner) could click a button, and “automatically” update WordPress core, a theme or a particular plugin. Today, automatic update means that you (the blog owner) do nothing, and an update is pushed from WordPress.org. This new kind of automatic update (also known as a background update) started with WordPress 3.7 in order to increase security and quickly squash zero-day exploits. By default, every site has automatic updates enabled for WordPress and its translation files. 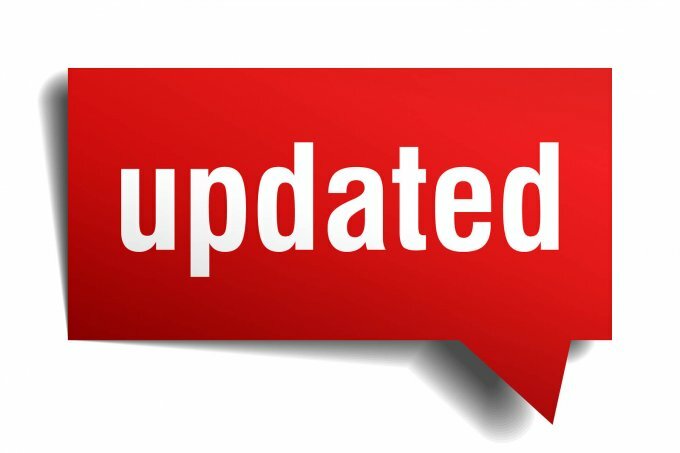 These automatic background updates are ONLY pushed for minor or security releases (like the recent WordPress 4.5.1 release), and never for major updates, such as the recent WordPress 4.5 update. You can turn automatic background updates off by adding some flags to wp-config.php. I highly recommend that you leave automatic updates on, however, so I am not going to provide the specifics. If you want to learn more, here’s a link to the WordPress Codex on Automatic Background Updates. Even though these automatic background updates come directly from WordPress.org, some independent plugin developers cooperate with WordPress.org to have their important security updates pushed out using the automatic background update system. The WordPress automatic update system is quite efficient, and is capable of updating millions of blogs around the world nearly simultaneously. If your automatic background updates are failing, here’s is a plugin that will test your configuration and tell you why: Background Update Tester.